A bit blurred, this image. 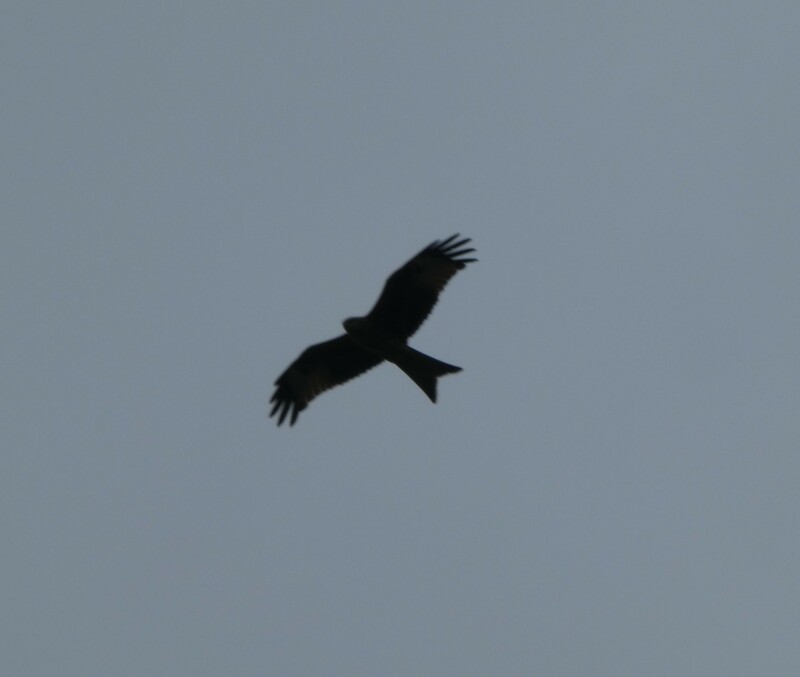 But this red kite was very high above me. Published inRagtag Saturday: A Red Kite.